Garrett Yrigoyen is apologizing for his controversial Instagram history. The 29-year-old television personality said in a post Thursday that he takes full responsibility for liking posts on Instagram that were "hurtful and offensive." "I am sorry to those who I offended, and I also take full responsibility for my 'likes' on Instagram that were hurtful and offensive," Yrigoyen wrote. "I never realized the power behind a mindless double tap on Instagram and how it bears so much weight on people's lives. I didn't mean any harm by any of it," he said. "My Instagram 'likes' were not a true reflection of me and my morals." "Let my mistakes be a lesson for those who mindlessly double tap images, memes, and videos on any social media content that could be many things including hurtful, degrading, and dehumanizing," the star added. "I will take better care moving forward to support all walks of life." Yrigoyen said he has deleted his former account in an attempt to start fresh. "garrett_yrigs12 was my former Instagram handle and I decided to take it down and start fresh because I have learned an extremely valuable lesson and am taking steps to grow, become more educated, and be a better version of myself," he said. 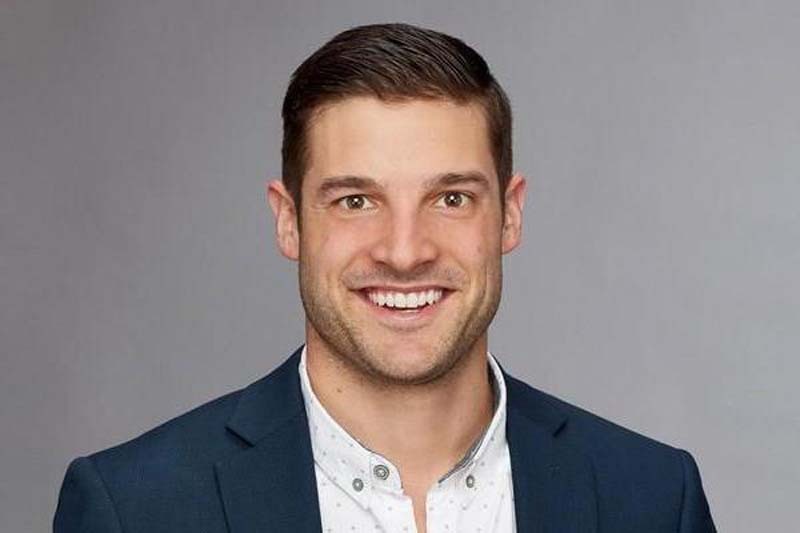 Yrigoyen came under fire this week after Bachelor alum Ashley Spivey shared screenshots of posts posts he had liked on Instagram. Many considered the posts offensive to women, transgender people and school shooting survivors. Becca Kufrin, the star of The Bachelorette Season 14, had given Yrigoyen the first impression rose during Monday's premiere. She responded to the Instagram controversy in an interview Wednesday with Entertainment Tonight. "I want viewers to be open to everyone, and I want them to go through this season with me and watch my love story unfold with all of these men," the star said. "I did things in the past that I'm sure wasn't the best thing, but I just want people to stay open-minded to everyone."